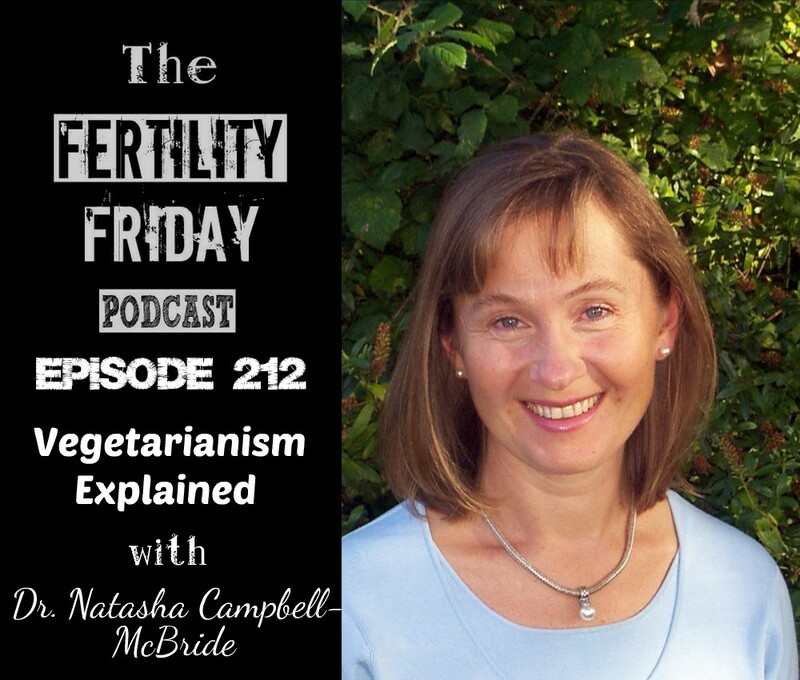 Dr. Natasha Campbell-McBride is a medical doctor who graduated in Russia, and after practising for five years as a Neurologist and three years as a Neurosurgeon she started a family and moved to the UK, where she got her second postgraduate degree in Human Nutrition. She is well known for developing a concept of GAPS (Gut And Psychology Syndrome), which she described in her book Gut And Psychology Syndrome – Natural Treatment for Autism. If you haven’t heard episode 66, make sure to take a listen to our first interview together all about the GAPS diet. What type of scientific research has been done on vegetarian and vegan diets? What is the difference between the way the body handles plant and animal foods? What is the difference between herbivorous animals and omnivorous animals? How is animal protein and fat digested in the body? Do meat and fat cause cancer and heart disease? What is the role of animal foods in the body? What is the role of plant foods in the body? Is veganism a diet or a form of fasting? What does commercial agriculture do to the soil? You can connect with Dr. Natasha on her website! and the GAPS diet website!